If you have ever had a Soreen Malt Loaf in the past and miss its soft, squidgy texture, you’re in luck! English Tea Store has become a supplier of these sticky little loaves. 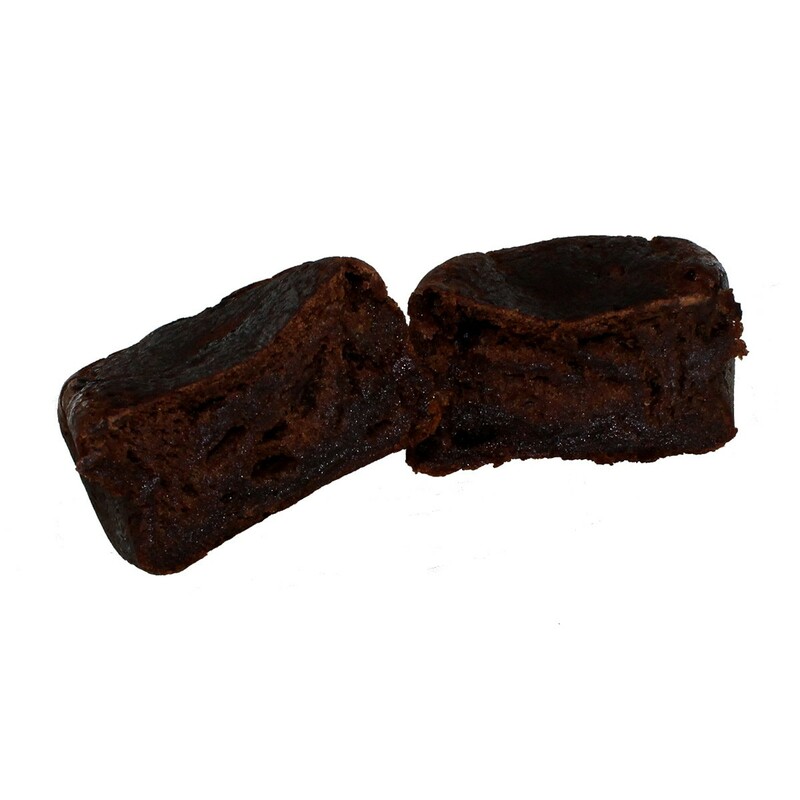 They are the most popular malt loaf in the UK and now they can be enjoyed right here in the US. These scrummy malt loaves are loaded with sweet, juicy raisins to give you a burst of energy to keep you going for quite some time. Eat them however you like! Take them and slice them, toast them, and slather some butter o n them! Or eat them cold with butter. Not a fan of butter? Then eat them plain. If you don’t have a knife with you, then you can just break these apart with your hands and enjoy as is. Some people enjoy Soreen with jam or even cheese! These loaves can also be used in a recipe, such as a trifle or a steamed pudding. 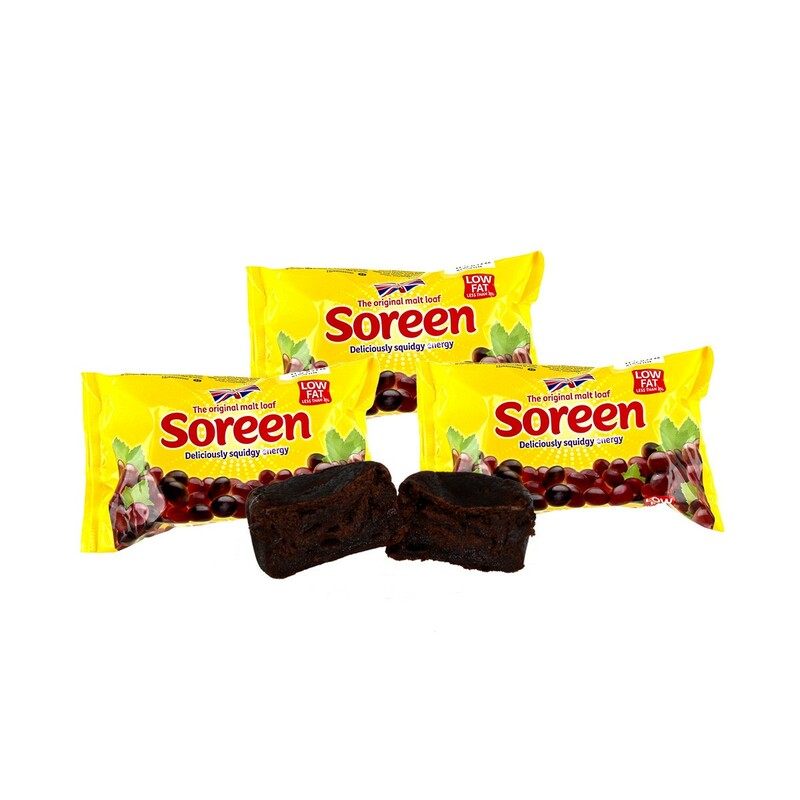 You can do a lot with Soreen. Our shop stores these loaves frozen, ready for shipment. Once ordered, they are shipped* through ground shipping on a Monday or a Tuesday and are usually expected to arrive in 3-5 days, depending on your location. The reason they are frozen is because they can defrost while they are in transit! By the time they arrive to their destination, the loaves should be defrosted. They are also shipped in threes, so when you purchase Soreen, you are buying three loaves and not just one! I think that would keep a few of us happy since one loaf isn’t going to be enough! No matter how these loaves get to you, we are happy to be a new supplier of Soreen. Try with a cup of your favorite tea and share with your loved ones. Or have one loaf for yourself. We are happy to be spreading squidgy energy and malty goodness to the people of America! *Soreen Malt Loaves do not qualify for any shipping promotions.